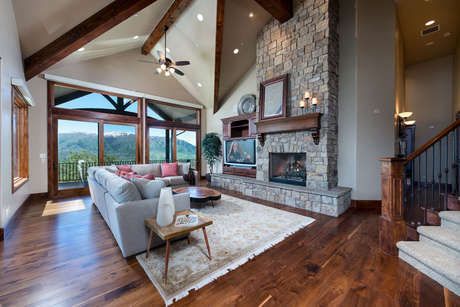 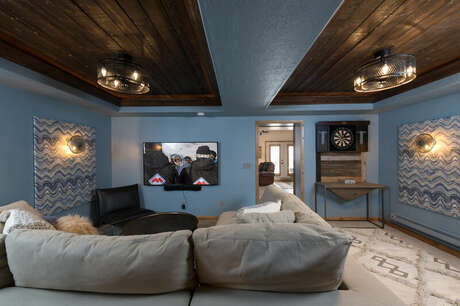 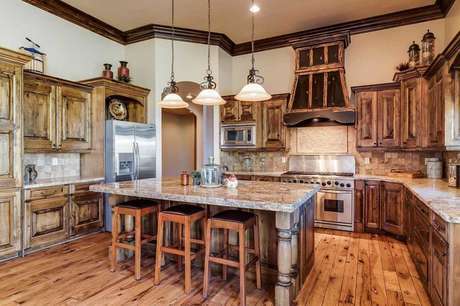 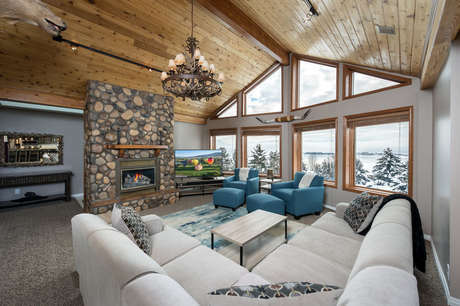 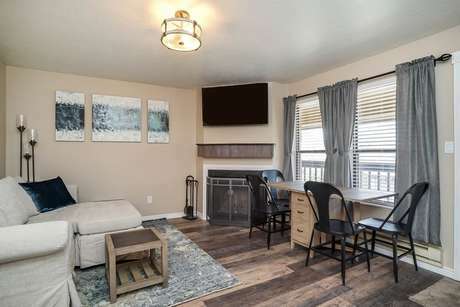 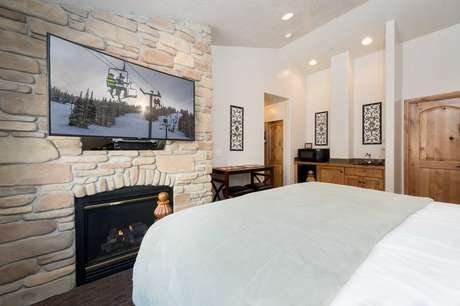 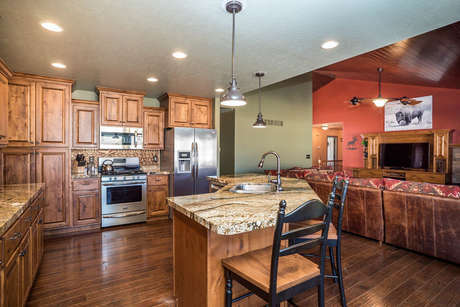 Find the perfect Powder Mountain vacation rental. 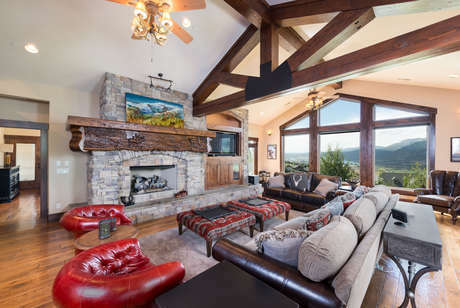 Live in luxury just minutes from the biggest ski resort in the US. 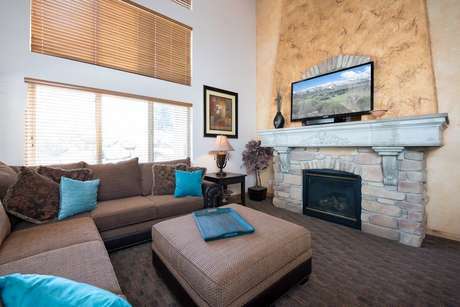 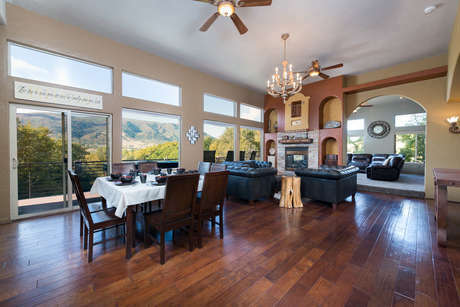 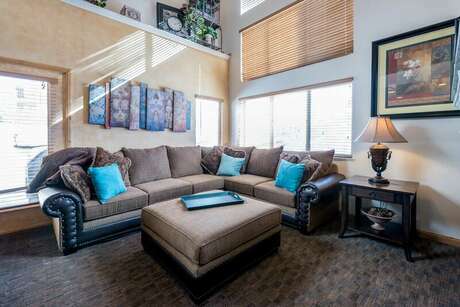 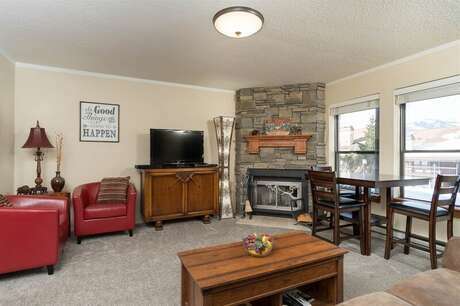 Hit the slopes or bike the trails, then come home in soak in a private hot tub!